TOLEDO, Oh. 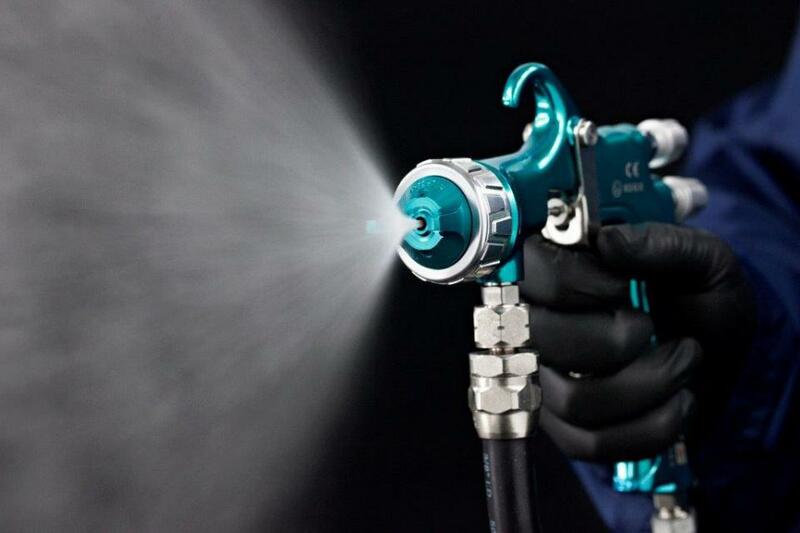 – Owens Community College has partnered with Finishing Brands: Binks, DeVilbiss, Ransburg, BGK to present two spray finishing technology workshops. The three-day intensive training programs are scheduled for September 14-16 and November 2-4, in Toledo, Ohio. 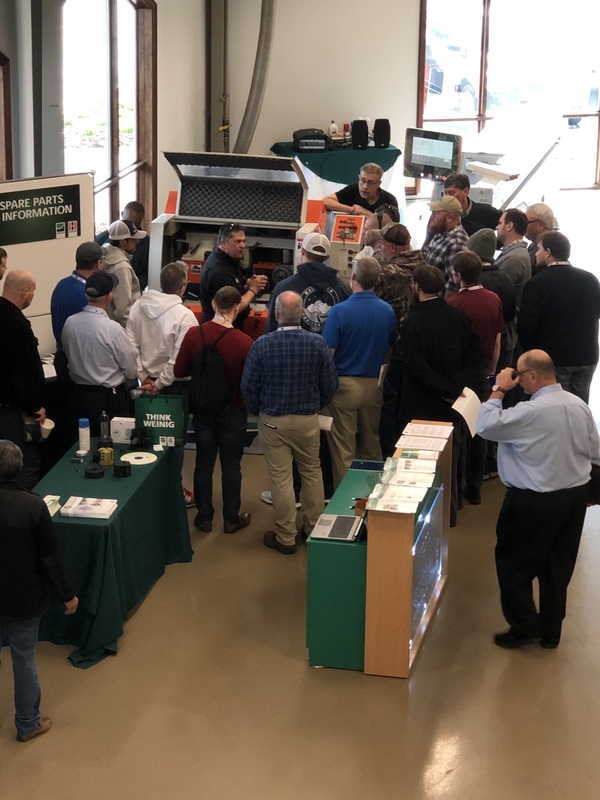 To register, or for additional information, contact Jaime Wineland, Owens Community College, Workforce and Community Services Division, toll-free by phone at: 800-466-9367, ext.7320, or by email at sprayworkshop@netscape.net.